Edward Espe Brown began cooking and practicing Zen in 1965. 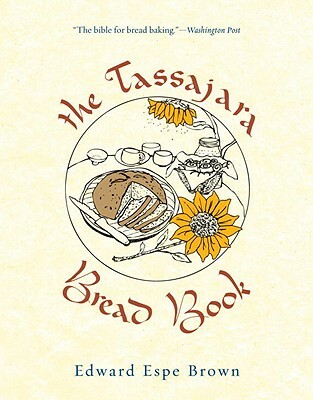 He was the first head resident cook at Tassajara Zen Mountain Center from 1967 to 1970. He later worked at the celebrated Greens Restaurant in San Francisco, serving as busboy, waiter, floor manager, wine buyer, cashier, host, and manager. Ordained a priest by Shunryu Suzuki Roshi, he has taught meditation retreats and vegetarian cooking classes throughout North America and Europe. He is the author of several cookbooks and the editor of Not Always So, a book of lectures by Shunryu Suzuki Roshi. He is the subject of the critically acclaimed 2007 film How to Cook Your Life.